While the response to an emergency situation can be coordinated from a distance to some extent, it stands to reason that managing an incident as close to its front line as possible will be far more effective. Any organization that has a portable command center can confirm that for you. 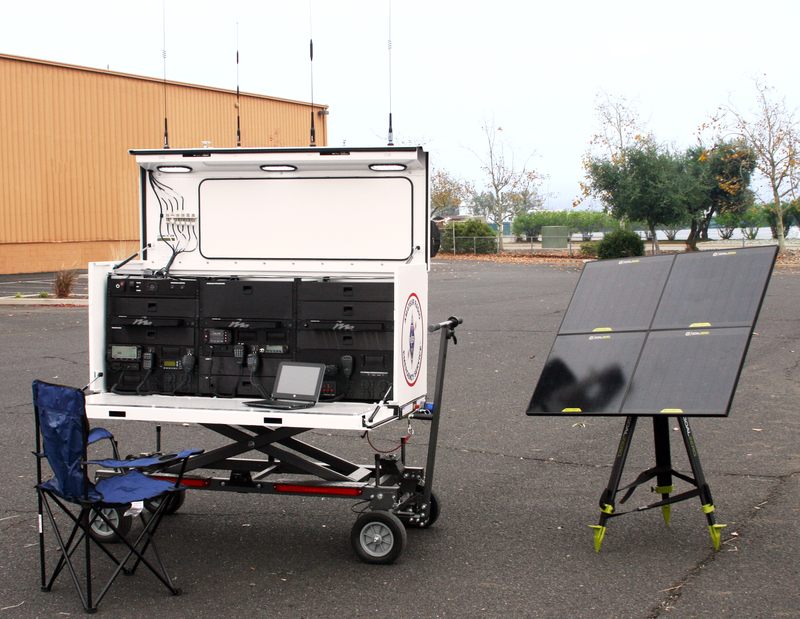 When it comes to emergency preparedness, there is no better tool for ensuring a rapid and effective response than a portable command center. Reduced response time and increased readiness. Organizations that have a portable command center can get the necessary infrastructure for managing a crisis to the hotspot faster, which means people and/or property affected by the incident get attention and relief faster. Better resource coordination. Whether it’s manpower or equipment, if you aren’t able to get it to where it’s needed now and then rapidly reposition it as the scenario evolves, you aren’t maximizing its potential for helping resolve the problem. Increased situational awareness. In incident management as anywhere in life, knowledge is power. A portable command center provides you with real-time intel on how a situation is unfolding. What’s more, properly equipped it can use analytics to help you “see” into the future. Improved decision-making. The better you can visualize a crisis across time and space, the more effectively you can deal with current challenges and anticipate future issues. With the U.S. population continuing to grow at a rapid rate and as natural disasters seem to be becoming more frequent and more intense, emergency preparedness is ever more critical. A customized portable command center built by people who understand the challenges that first responders face can help your organization get into the heart of a crisis and get to work faster and more effectively. A smart first step toward your optimal response is to talk with us about how a Command-Runner™ can meet your needs. Call us today at (888) 427-3728 or email info@ThePodRunner.com for more information.